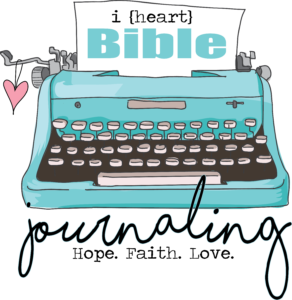 So just in case you weren’t able to join us today…..here’s the clip of my segment featuring rattlesnake beads using polymer clay. 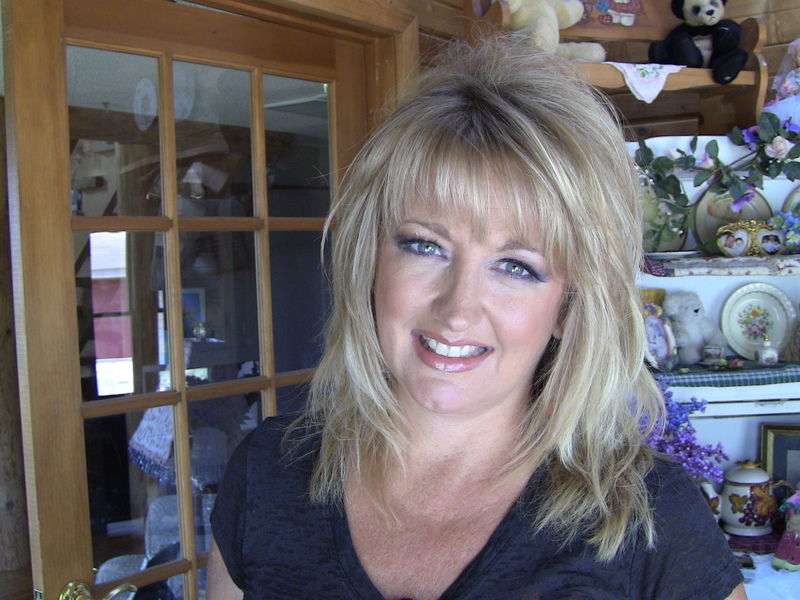 This is a feature in my book BEAD TECHNIQUES…. Thank you to Tiffany Windsor for editing this segment. And remember – you can watch Cool2Craft each week on Monday at Noon and the PM edition on Wednesday at 9pm. If you’re interested in my books – visit my e-store at CrafTECH University. 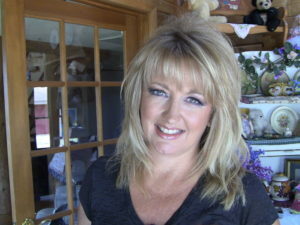 http://lindapetersondesigns.mybigcommerce.com/categories/Craft-Books-and-DVDs/Polymer clay is one of my favorite mediums to work with and tomorrow – I’m back on Cool2Craft Live Craft TV to share one of my favorite techniques to create rattlesnake patterned beads. You wont believe how easy-peasy this technique is….but…..you have to watch it to find out..
Want more ideas? Check out my book BEAD TECHNIQUES which features this technique and many more to simulate stones in polymer clay! More bead rollin fun on Cool2Craft!!!! 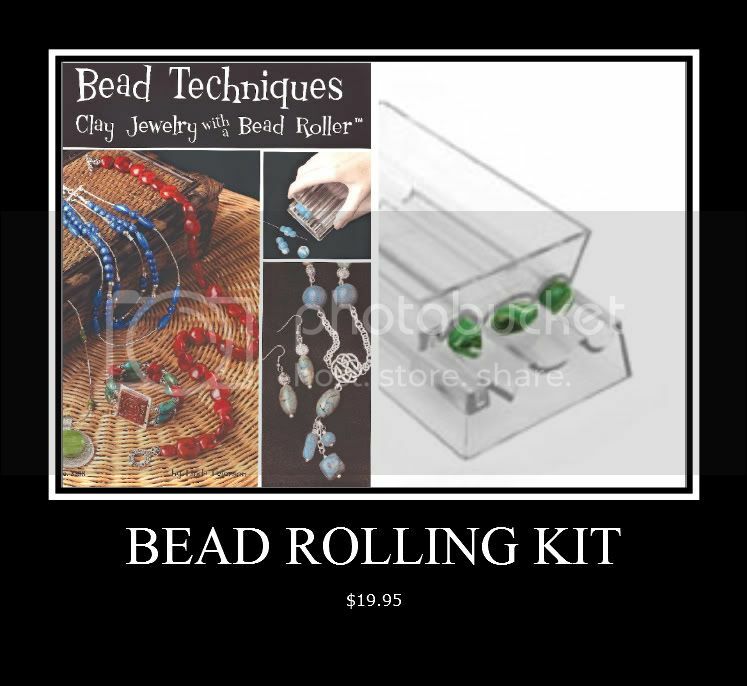 Im on a BEAD ROLLING….roll!!! 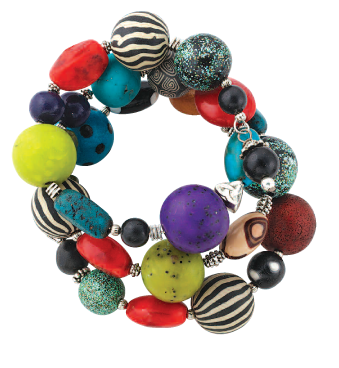 Yes, Im back again on Cool2Craft to show you some very easy effects you can do to create your own fun beads from polymer clay. 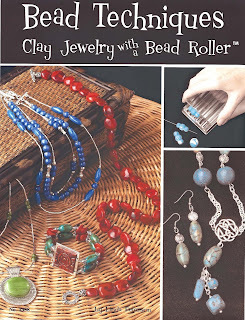 I’ve put my Bead Techniques book together with a tri bead roller to get you acquainted with making beads the easy breezy way. 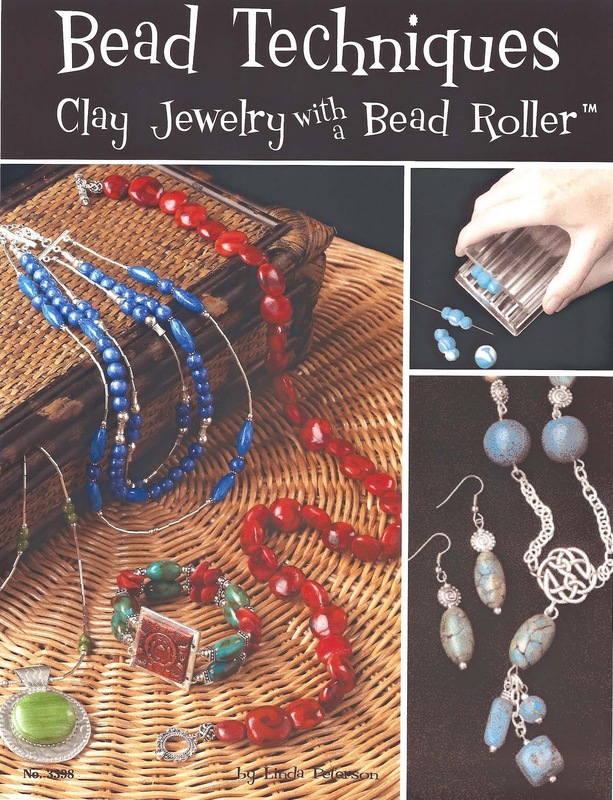 Bead Techniques is 20 pages with 45 projects made using polymer clay. Many techniques to simulate stones included.